Ohio Department of Health launched a state-wide media campaign to educate Ohioans about the power of using Naloxone to save lives in the wake of an opioid epidemic. 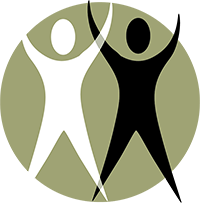 The creative campaign strategy included producing first-hand video testimonials from first responders and individuals in recovery. The assets were placed on multiple media platforms, including digital and social media. Under Governor Kasich’s administration, Ohio Department of Health was tasked with educating parents, family members and the community at large about the proper way to place infants in their cribs to sleep. Every week in Ohio 3 babies die in unsafe sleep environments. The creative strategy was to produce a video which served as a tutorial for new parents, demonstrating how to safely put babies to sleep. Assets ran on multiple media platforms. 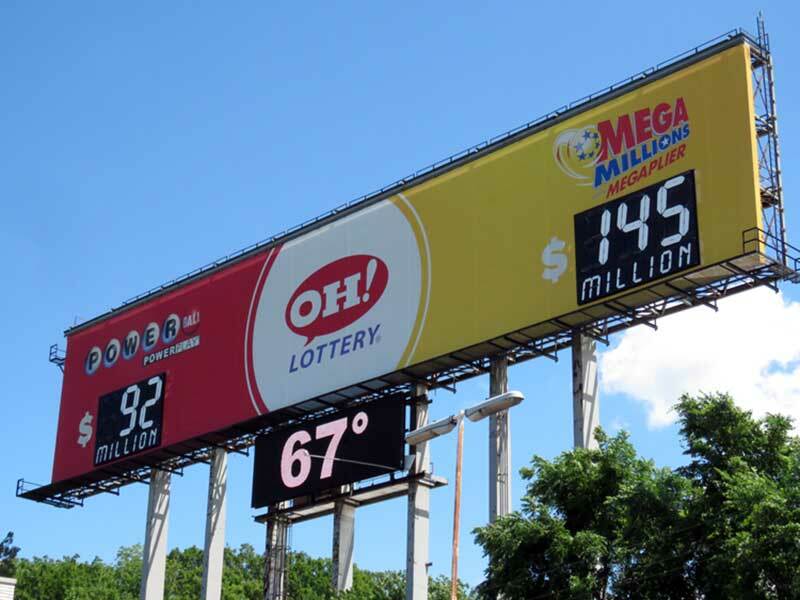 S&P handles the Out-of-Home media placement, statewide, for the Ohio Lottery’s products Mega Million and Powerball. 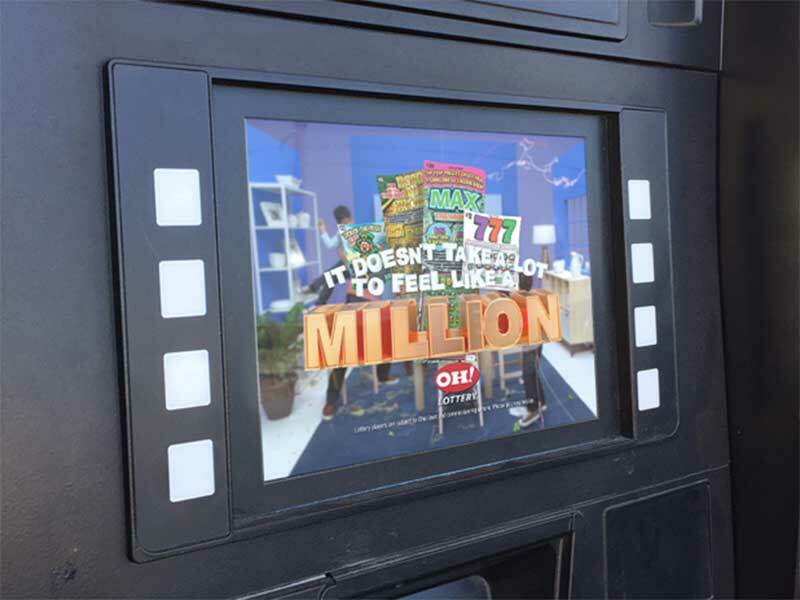 The ongoing media strategy is to reach consumers where they are; shopping, at gas stations, at convenience stores and on their commute. 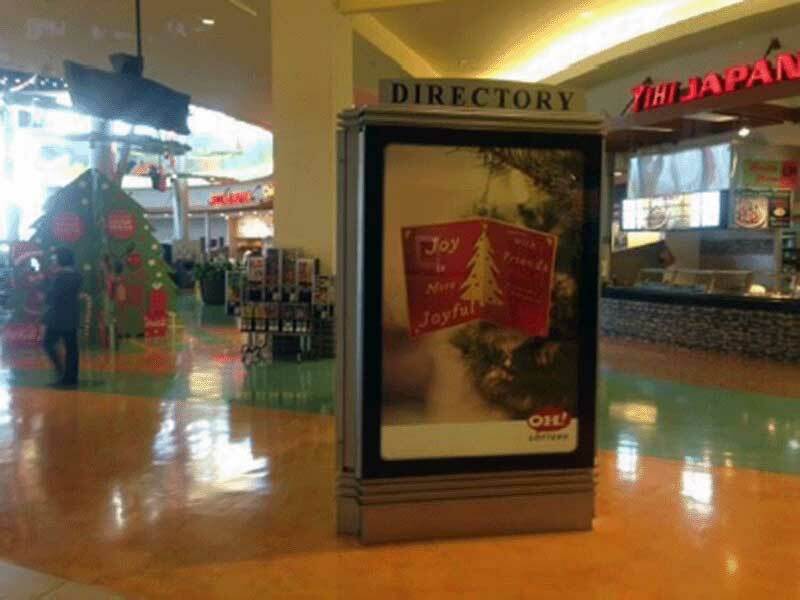 Digital boards are a huge part of the media strategy as they creatively engage consumers.